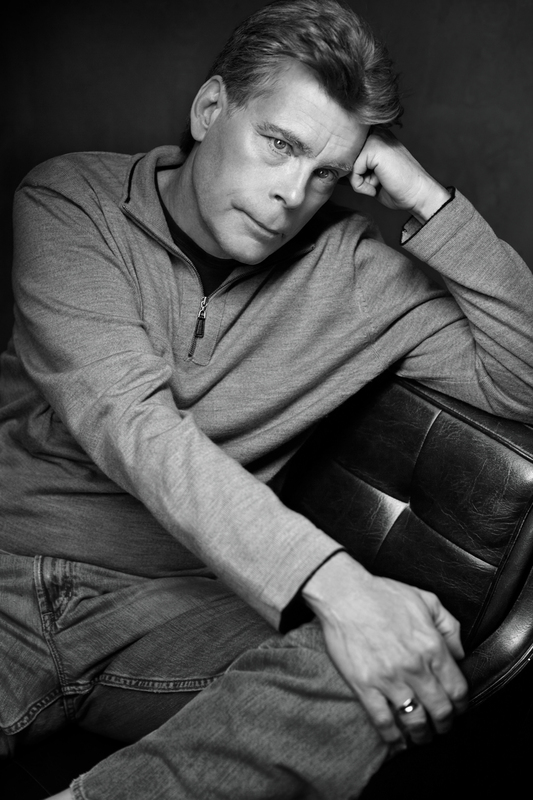 Stephen King, King of Fright. Pictures of SK :). HD Wallpaper and background images in the Stephen King club tagged: stephen king stephen king horror cool photos.